The demonstrators formed a human chain near Ramstein, which was situated in the western Rhineland-Palatinate state, to protest against the fact that US drones were operated from the base, the German Deutschlandfunk radio station reported. 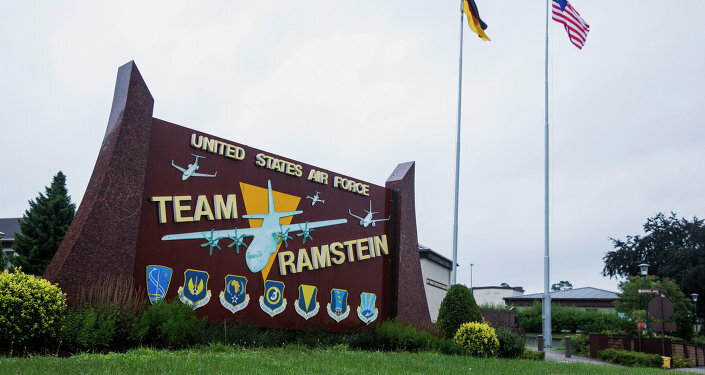 In April 2015, media reports revealed that a US military base in Germany’s Ramstein was a center of the US drone program, which uses unmanned aerial vehicles for air strikes in the Middle East and Africa. In 2014, German newspaper Sueddeutsche Zeitung reported that US drones used to hunt down al-Qaeda leader Osama bin Laden had been operated from the Ramstein base without the knowledge of German authorities.